Trade unions representing mineworkers caught in the crossfire of Ukraine’s ruinous military conflict have appealed for support – and received it – from the National Union of Mineworkers in the UK. Fighting has intensified in Donetsk this week – a grim reminder of why solidarity matters. 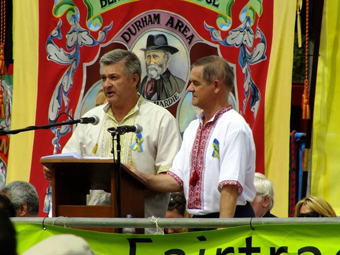 delegation of local union officials from eastern Ukraine to the Durham miners gala in July last year. The delegates, from the Dnepropetrovsk branch of the Ukraine Coal Industry Trade Union (PRUP), “asked us to help put their point of view across internationally”, Chris Kitchen, NUM national secretary, said. 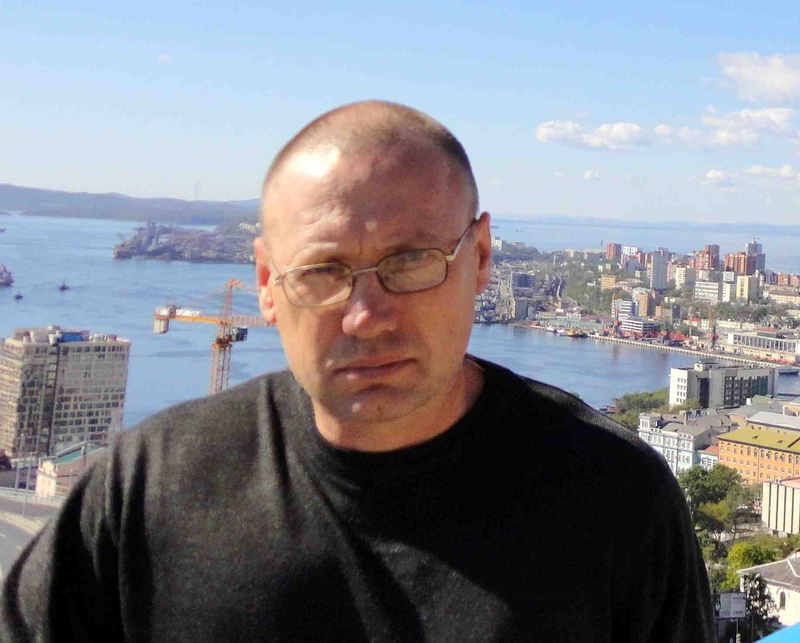 A Russian dockers’ trade union leader is starting a three-and-a-half year jail sentence – which is the port management’s revenge for workers’ action over pay and conditions, his union says. on 15 December found guilty in court of embezzlement. The union says the charges are baseless and its members have testified that nothing was embezzled. Port management brought the charges, in breach of correct legal procedure, in June 2012 – right after port workers launched a campaign against low pay and casualisation. Vostochny Port, a giant container terminal near Nakhodka at the end of the Trans Siberian Railway, is on Russia’s increasingly important trade route to the Far East. Workers making their presence felt there will surely have pushed at a weak spot in capital’s armour. 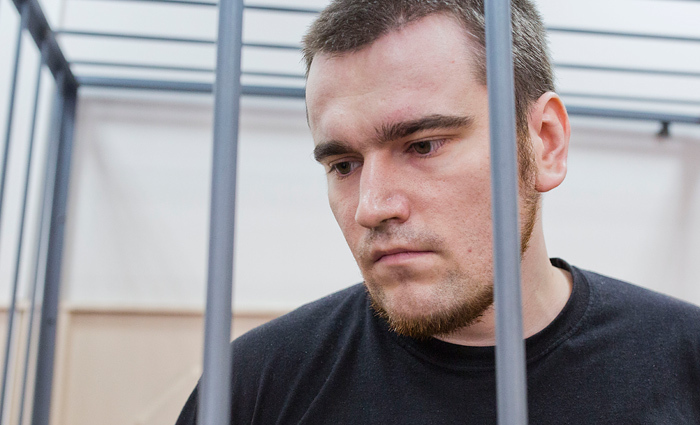 This article, Why was Leonid Tikhonov actually convicted?, explains the background. It is by the Union Rights Defence Centre, a campaign group that works within the Confederation of Labour of Russia. 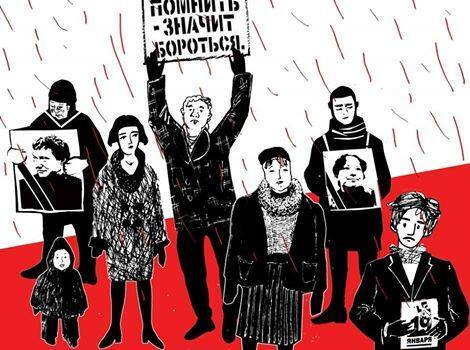 Russian political prisoner and anti-fascist activist ALEXEI GASKAROV looks back in this article at 15 years of anti-fascist activity in Russia, and discusses the Kremlin’s role in eastern Ukraine and the future of Russia’s protest movement. It might be helpful to readers – including anti-fascists in other countries who don’t know Russia well – to put some of Gaskarov’s points in context. You are currently browsing the People and Nature blog archives for January, 2015.